We are suppliers and producers of some of the finest quality products that Greece has to offer. Our main business is focused around olive oil and over the years we have become experts in this field. Our olive oil brand Acropolis has also won TOP 5 BEST BRANDS OF THE YEAR 2016-2017 for oils and vinegars which was voted by UK retailers. Acropolis also has one multiple GREAT TASTE AWARDS for 2015 & 2017. We also do a variety of other products other than olive oil like our olives, which are loved by our customers across the world. Our Cypriot business also produces Halloumi Cheese in Cyprus, which we supply to some of our larger customers globally. We are always on the lookout for more potential products which our product development team are working on right now. It does not matter the size of your business as we are always here to give you our attention from the smallest business to some of the largest businesses in the world. 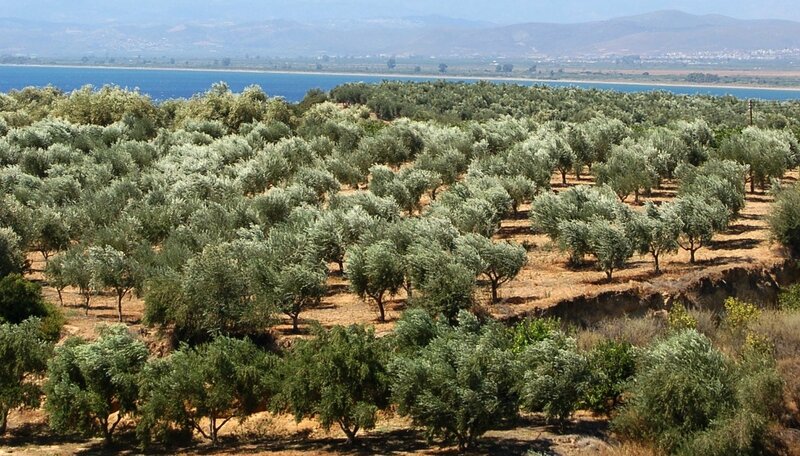 The harvest for our fresh olive oil starts in November which then lasts for several weeks. 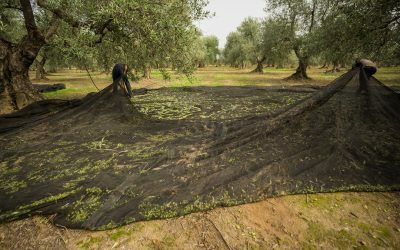 The harvest is done by hand with special rakes that pull off the olives from the tree and drops them into a net, which is then placed into sacks. As a result, the fruits are not getting bruised. 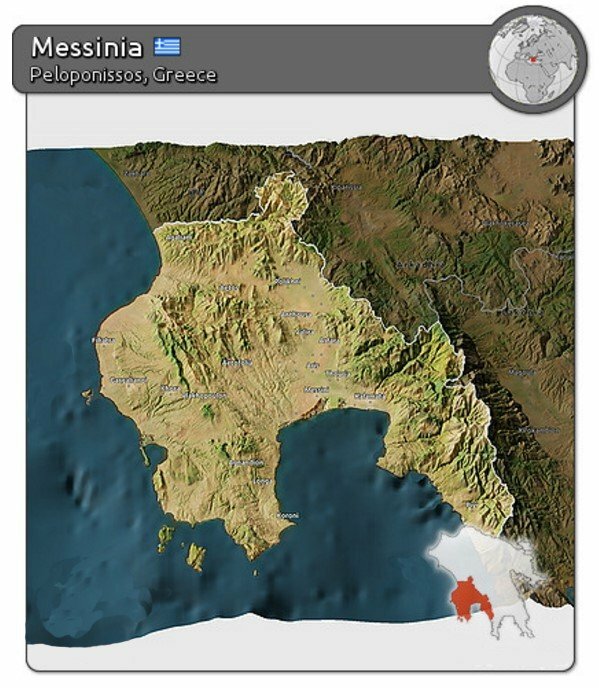 This helps create an extremely high quality final product just like the range of Acropolis’s olive oils. The sacks are then transported to the olive oil mill on the same day of harvest. At the mill the first process that takes place is the removal of the olive leaves and washing the olives. Then the crushing and the mixing of the olives is done by machine, traditionally by a hand mill made from a rolling stone. The next process is the separation of solid pomace and liquid constituents of the olives. Then the centrifugal separation of the liquid into virgin olive oil and vegetable water is done. Following on is the retention of the olive oil into tanks so that it clears by itself through natural sinking of the deposits. Then the filtration process occurs, which is done through filter paper, cleaning the final produce. Once completed the olive oil goes through to our quality control procedure and is sent for quality analysis to an independent party. Finally if the quality meet the high standards then we bottle it at our state of the art bottling plant and the final product is then shipped accordingly. 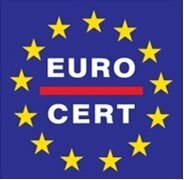 Our sister company in Greece that runs the bottling plant strictly follows all European and international food safety and quality regulations. The factory has been accredited with ISO 22000:2005. With state of the art machinery we can implement these procedures and maintain a highly sustainable business. All of our potential clients are always welcome to inspect the factory and see for themselves the food safety and machinery. 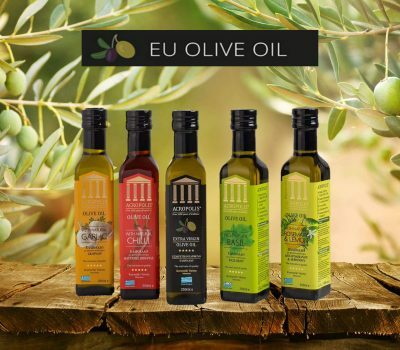 At EU Olive Oil a large part of our business comes from the exports of olive oils. By having the ability to supply bulk and pack according to our customer’s needs, gives our company a competitive advantage. We also have very close connections with some of the world’s largest shipping companies which give us the opportunity to enter all the markets around the globe. Dealing internationally for many firms can be a tricky and a dangerous task, but with us you are in safe hands. We believe in trust and keeping a very good communication between each counterpart.